At an event, held at Radisson Hotel, Ikeja, Lagos on Tuesday December 12, 2018, the Chief Executive Officer of FAAN, who was represented by the Director of Engineering, Engr Nurudeen Daura noted that the forum was aimed at developing a financing mechanism which will optimize the cash flow of FAAN, while also providing the much needed support to contractors, to enable them access opportunities for working capital enhancement. He added, “the scope involves working with selected financial institutions, in order to provide liquidity to our major contractors through direct and contingent funding”. According to him, investment opportunities abound in the industry, especially FAAN. He encouraged the banks and contractors to take advantage of these opportunities through constructive partnerships in the overall interest of all. 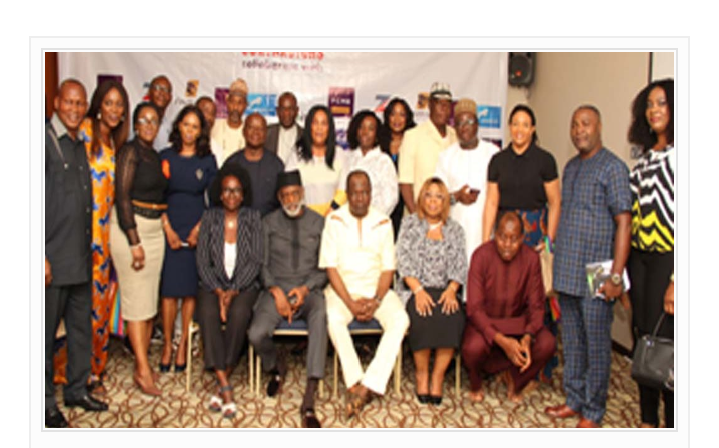 Also in attendance at the event were FAAN’s Director of Finance & Accounts, Mrs. Nike Aboderin, Director of Human Resources, Mr Anozie Honorius, representatives of First Bank Plc, FCMB, Fidelity Bank, Union Bank, Zenith Bank, Access Bank, Polaris Bank, Tam Tam Nig Ltd, Inland Chips Nig Ltd, Pencks Ltd, amongst others.